Summer Theatre & Dance for kids of all ages! Brave, bold, fun! Join us for one of our many awesome programs. Sign-up today for a class, camp or workshop. 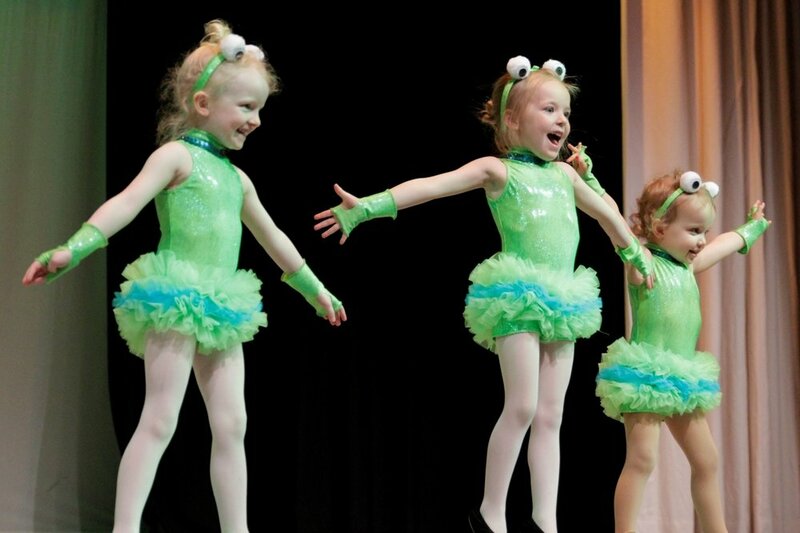 Enroll in ballet, tap, jazz, tumbling, hip hop and more! Our oldest tradition, join us for a show or audition. Help us create a brave bold tomorrow for all!